Nope. But I needed the clickbait title to drag you here for my rant on Laura Kinney, the Wolverine. Because I believe that she should’ve kept her father’s mantel after his inevitable return. Just to recap recent comic history , in 2014’s “Death of Wolverine” Logan had been afflicted with a virus which affected his healing factor – eventually leading to him sacrificing himself to save people who were being experimented the same way he was. 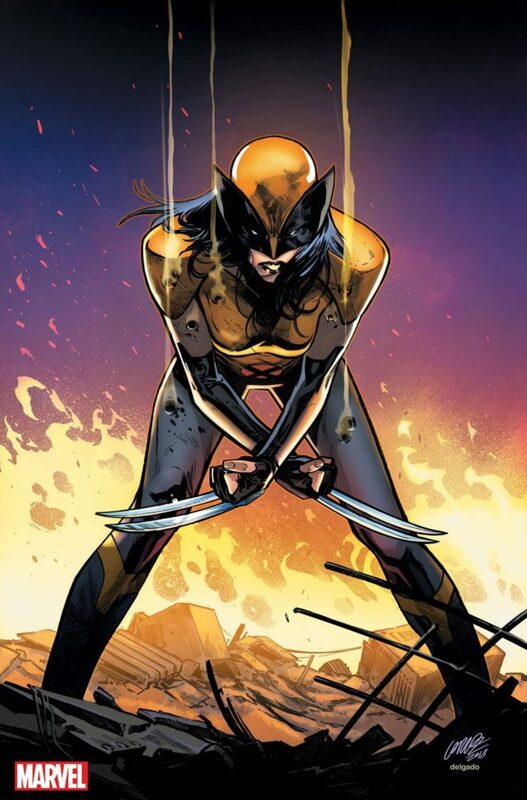 Laura Kinney, X-23 of the Weapon X program and genetic clone of wolverine, took her father’s mantel after his passing. When transferring and translating the iconography of the Wolverine, it’s imperative of the writer to focus on what makes Logan and his title matter. He’s the best at what he does, but he doesn’t have to be, nor does he really want to be. He was trained to be a brutal assassin, but realized that the path that was laid down for him wasn’t his only choice. Redemption and forgiveness of oneself, are essential aspects of those who claim the position. Although Laura and Logan have both been through the Weapon X Program, their point of entry was different -ultimately affecting how each one carries themselves. While Logan was kidnapped as an adult, of which there was a basis of humanity to hold on to, Laura was raised from birth to be a killer. And because of this, her time in the comics have been built on disparaging moments of uncertain growth. 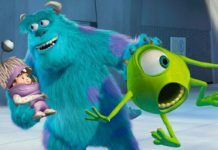 You could possibly attribute this to writers being unsure of what to do with a character that had a great concept but little heart. 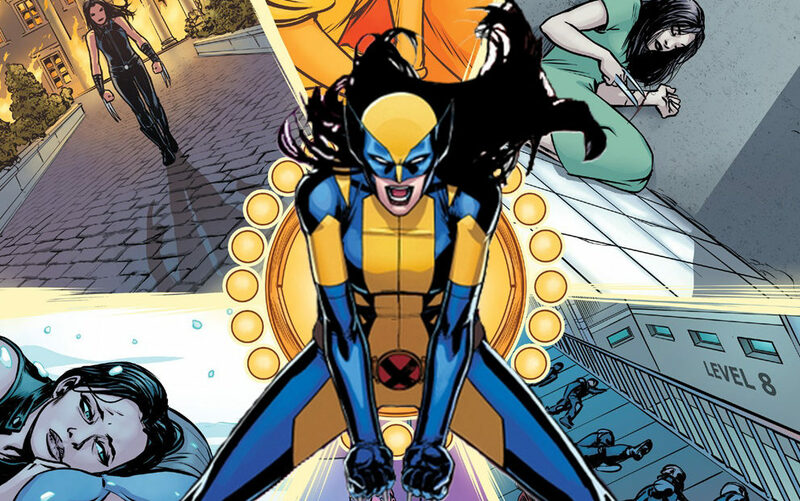 During Laura’s time as Wolverine, she addressed turning trauma into hope as well as choosing who you are. 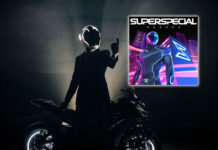 And it’s always great to see fantastic art and writing create an avatar for the reader to explore themselves. 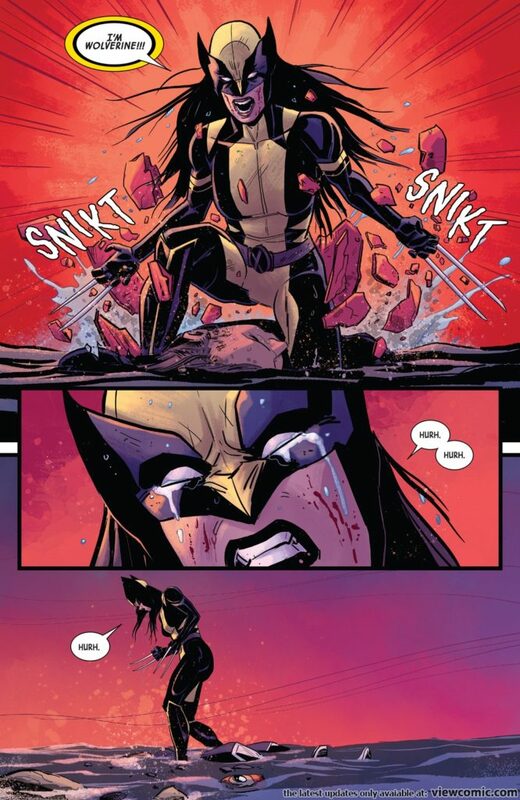 So If you have the opportunity, check out All-New Wolverine ! What’s your favorite iteration of Wolverine, any favorite moments? let us know in the comments! No one knows what this means for the "Guardians of the Galaxy"... These times are choppy waters, I'm more concerned what they mean for us. Batwoman Crossover Coming To The CW!